Carlos Ortiz, 31, was killed in a crash on I-55 early Saturday morning. BOLINGBROOK, Ill. (WLS) -- Illinois State Police charged 36-year-old Brian Larson of Plainfied with DUI after a man was killed in a four car crash early Saturday morning near Bolingbrook. Police said the fatal crash happened at 1:52 a.m. Saturday in the southbound lanes of I-55 just south I-355. 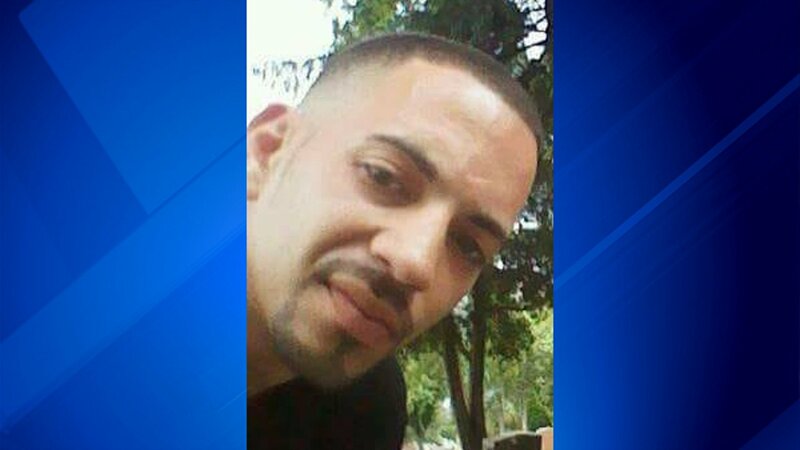 Carlos Ortiz, 31, of Plainfield was killed in the crash, authorities said. Larson was injured in the crash and taken to the hospital for treatment. Authorities later charged him with driving under the influence. Ortiz leaves behind five young children. Click here for a GoFundMe that has been set up for the family.